Detail: Viewing November 7. and 8. from 10:00 - 17:00. November 9 from 10:00 - 18:00. November 10 from 8:00 - 10:00. Auction starts 10:00. All times local (Berlin Time). 230 Objects, including a unique collection of 160 Thanka / Mandala. Some very rare items. 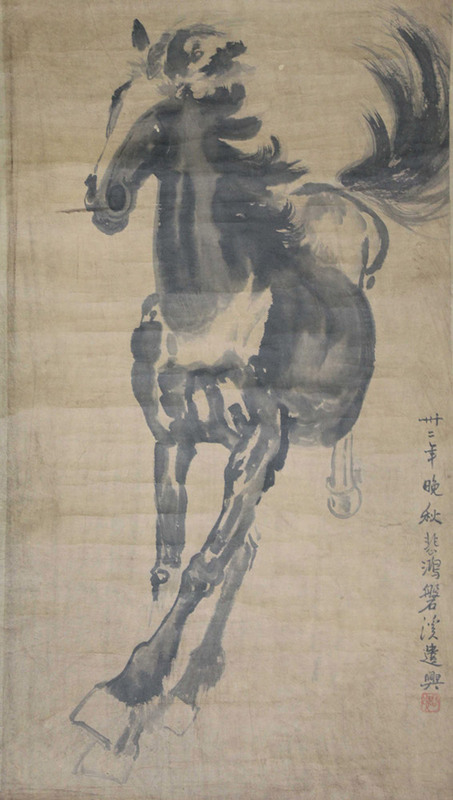 Also a scroll ink painting by 徐悲鸿 XU Beihong (1895 - 1953) from 1932.